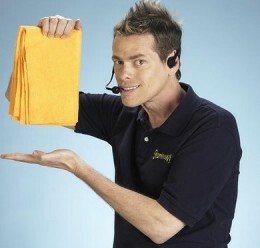 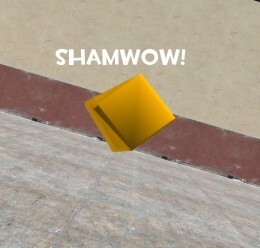 The pitchman's one and only ShamWoW! 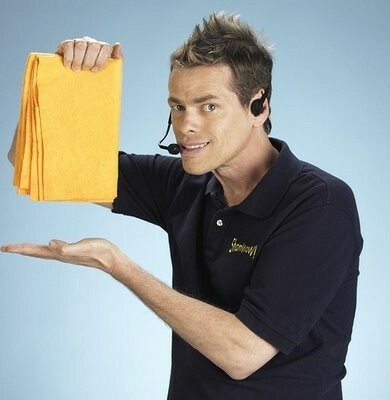 All you need is advanced duplicator. 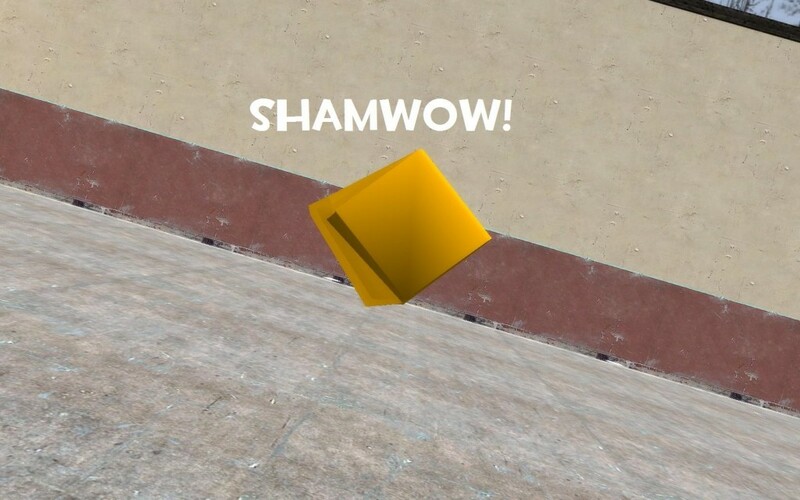 This is one of the easiest things you could make known to Garry's Mod, but can stop some confusion. 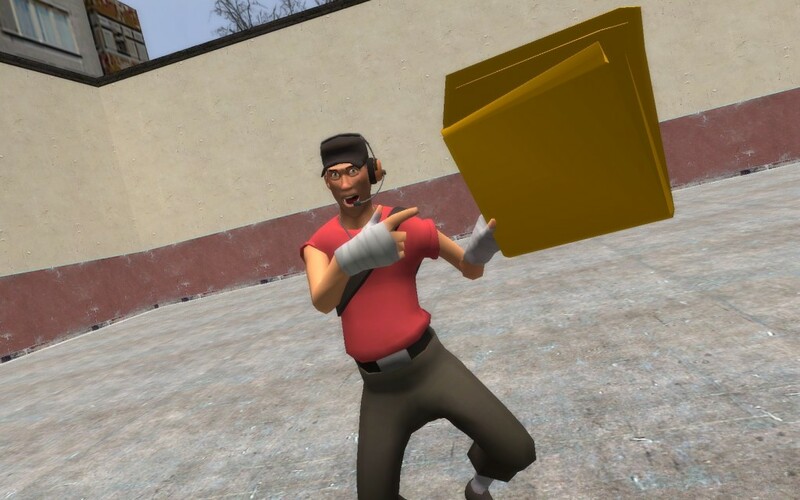 To extract, just drag this folder in your Garry's Mod Folder. 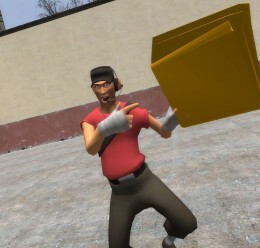 Clean up those bloody messes once and for all.